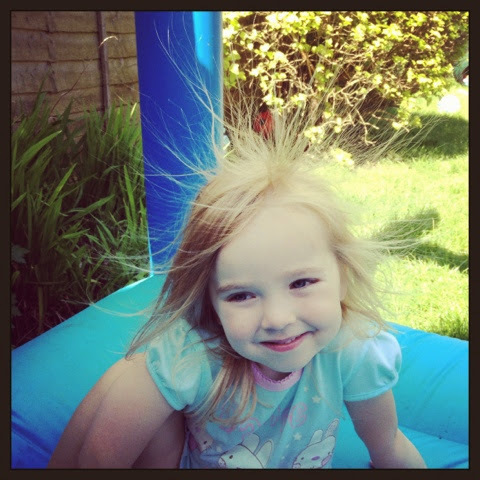 Ha ha - love static! Gotta love static!! Great photo.